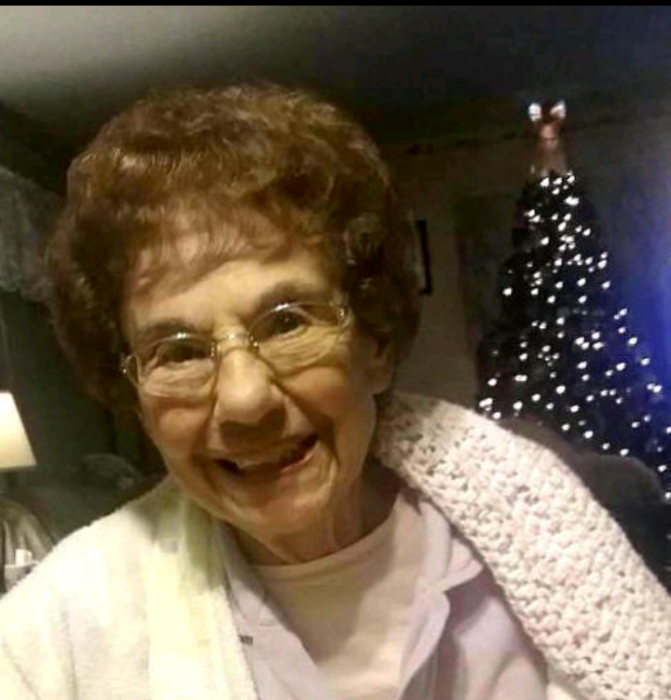 Mary M. Zachowski (93) of Ashtabula died on Tuesday afternoon at Saybrook Landing. Born July 28, 1925 in Cleveland she was the daughter of Ralph and Margaret (DeSorbes) Sandella. In September of 1950 she married Edward A. Zachowski Sr. in St. Joseph Church in Ashtabula. Mary was retired from Grand River Rubber. She enjoyed spending time with her grandchildren. Survivors include her sons Ed Zachowski Jr. , James Zachowski , grandchildren Dan (Sonja) Zachowski , Tiffany (Ron) Zajac , great grand children James and Timothy Zachowski , Kayleigh , Zsofia and Layla Zajac , brothers Ralph (Mary) Sandella , Bernie Sandella , sisters Deloris Lillvis , Margaret (William) Keyes, several nieces and nephews. She was preceded in death by her parents , husband Edward Zachowski Sr. , brothers Robert, Paul , and Albert Sandella.